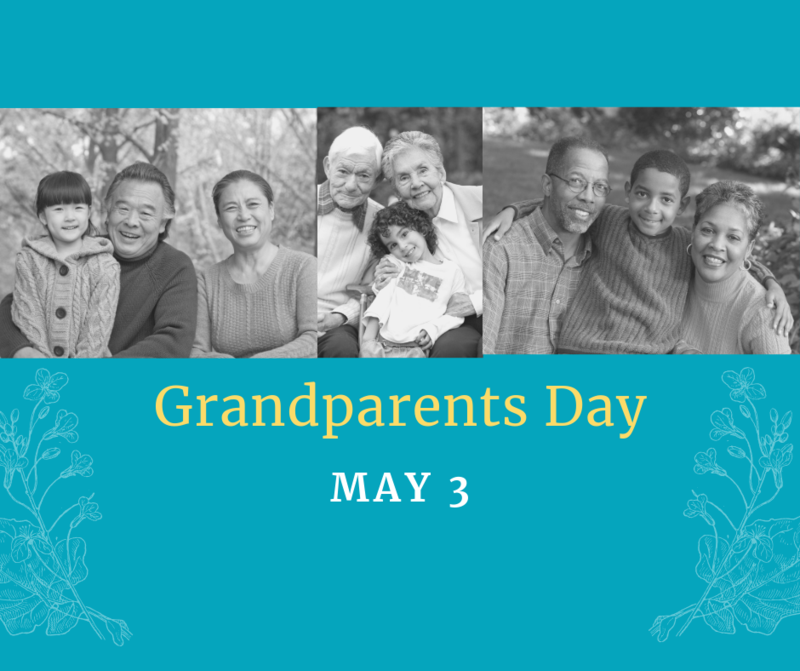 Grandparents Day will be held May 3! 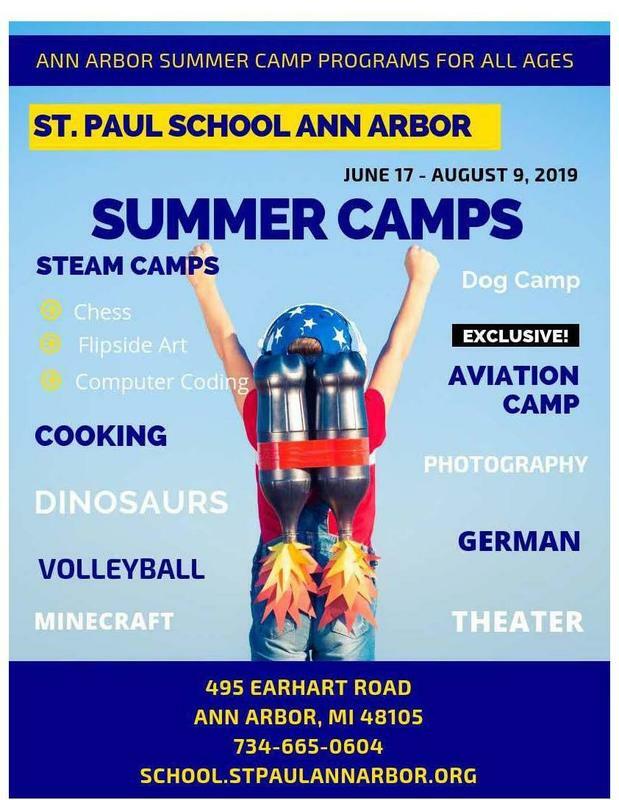 Welcome to summer camps at St. Paul Ann Arbor! We are looking forward to a fun summer with you. 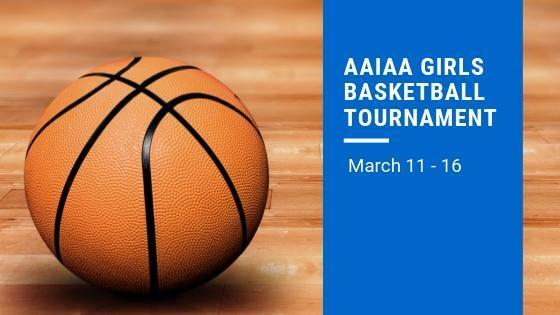 St. Paul Ann Arbor has high academic standards, caring Christ-Centered staff, excellent non-core classes (art, music, technology, foreign language, physical ed, etc. ), and top extracurricular sporting activities! We have four children attending currently, all started in kindergarten and we've been thrilled with our experience at St. Paul Lutheran Ann Arbor.